Last week of training before I head into taper week! As much as I’ve been running for the past four years, following some sort of formal marathon plan is very new to me. What can I say, I hate being told what to do. Fact, I recently Googled ‘marathon taper week’ to get a sense of what kind of mileage I should be doing the week leading up to the marathon. I learned that taper weeks are different for everyone, it’s about reducing your average weekly mileage by a certain percent. So someone who runs 40mpw will have a lower taper week than someone who typically runs 60mpw. I’ve learned to go with my gut instinct and do what feels right for my body. In the end, it’s your race. After a not so great 20 miler the day before, my legs were more than ready to work on the trails. Matt and I hit up Los Liones for a quick run up to Parker Mesa and back. 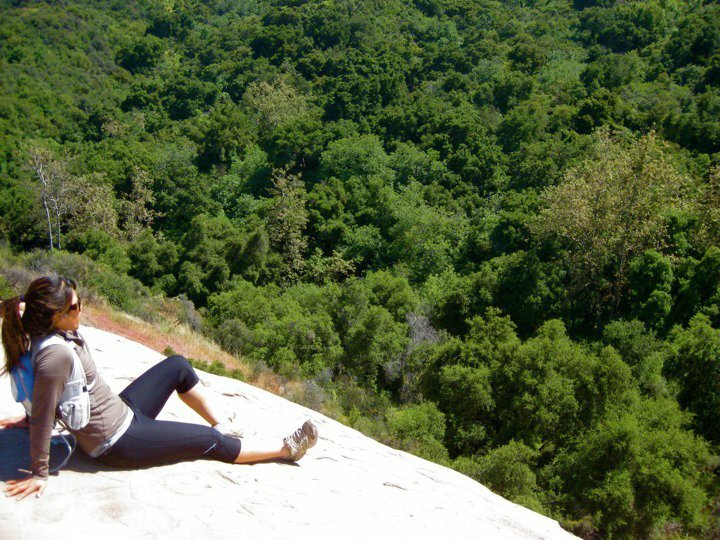 Love flying down that trail, the steeper the better. Usual early morning tempo run in Santa Monica with Matt, still wearing those damn shoes. Felt crappy first few miles, major shin splints, and just sucked it up on the way back with pick up miles from 8-10. Despite the slow beginning miles and all the stopping, managed to average a 7:30 for the entire run. First “track” workout of the training season. A little too late. 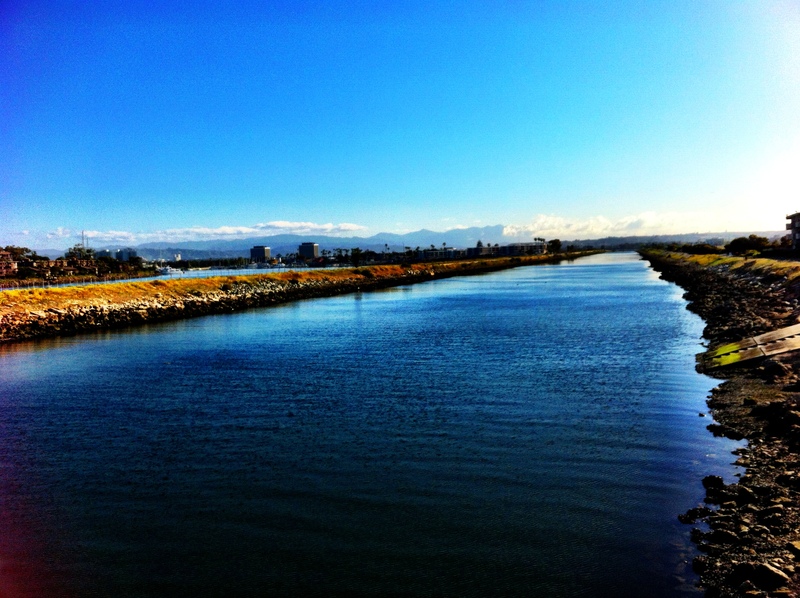 Since I was too lazy to drive to an actual track, I just ran on the Ballona Creek bike path which is somewhat flat. Funny how when you’re doing speed intervals you realize how NOT flat the path is and notice every bump and crack in the road. This was NOT fun, I set out to run 8 Yasso’s (800s) for a total of 4 miles + 1 mile warm-up. My beginning splits are a little off because I was still trying to figure out how to work the interval training on my watch. Also ran my first 800 only to realize at the very end that it didn’t even count because I forgot to press Start. I definitely needed more than a mile warm-up (maybe 3 next time) and more than a minute of rest in between (more like 3-4 minutes). I ended up pausing the watch towards the later intervals so I could rest more. Sadly only two of those 800’s are actually within my goal marathon time range. Sweet rest!! Unplanned rest day, but legs and body just did not feel like moving. I never feel guilty about these days because rest is part of training too. Legs were itching to run after taking a complete rest day on Thursday so banged out a quick 10 miler knowing I probably wasn’t going to run as much this weekend. Since this post is lacking in the picture department, I’ll show you what we ate instead. 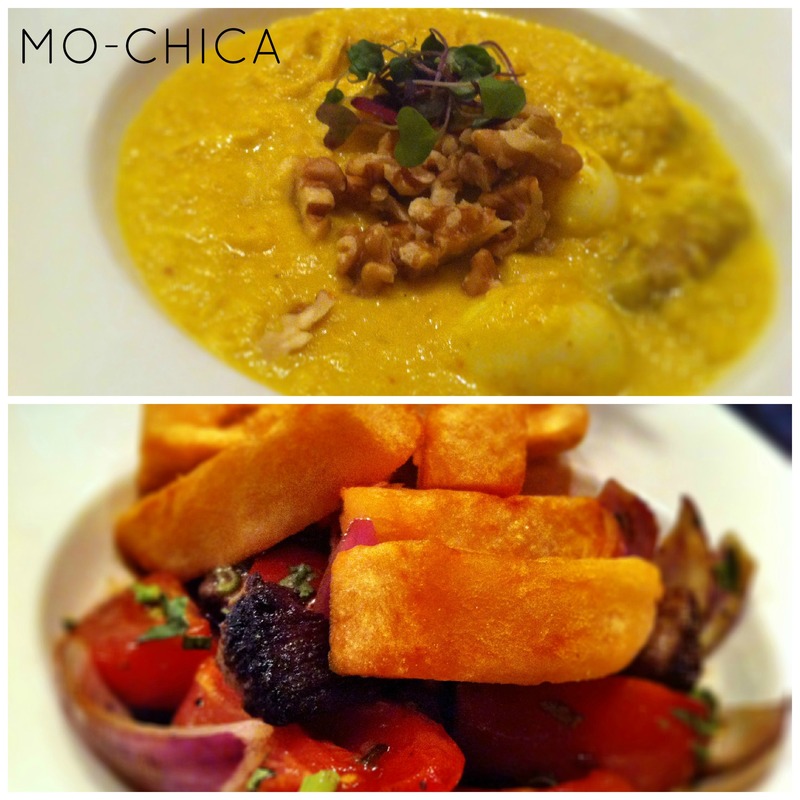 If you haven’t been to Mo-Chica, go! Really great Peruvian food in the heart of Downtown LA. I couldn’t wait to get on the trails this weekend after spending so much time on the road. Matt and I ran on trails that we haven’t been on in a long time. It was nice being back on the dirt not worrying about pace and splits. 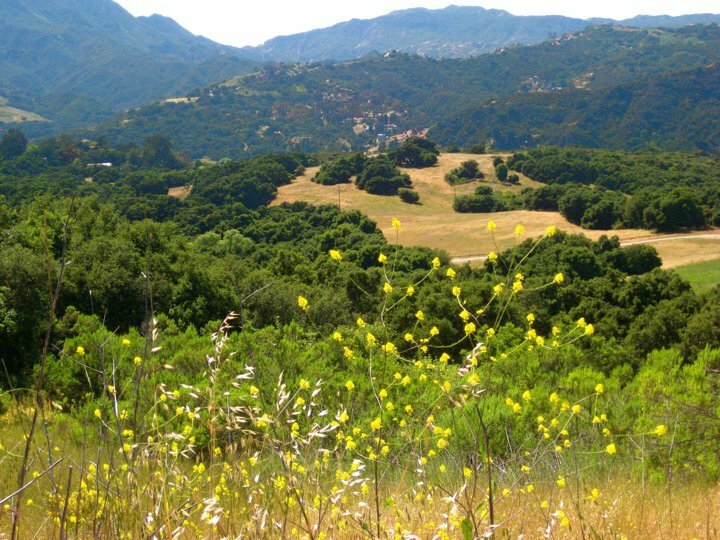 We started on the Santa Ynez trail->The hub->Eagle Rock->Musch->Trippet Ranch and back. Short and sweet run enjoying the nice views.